There are a few main reasons the MP Rotator qualifies as an efficient water saver in multiple water districts and/or states throughout the United States. Check with your water provider for potential rebates. 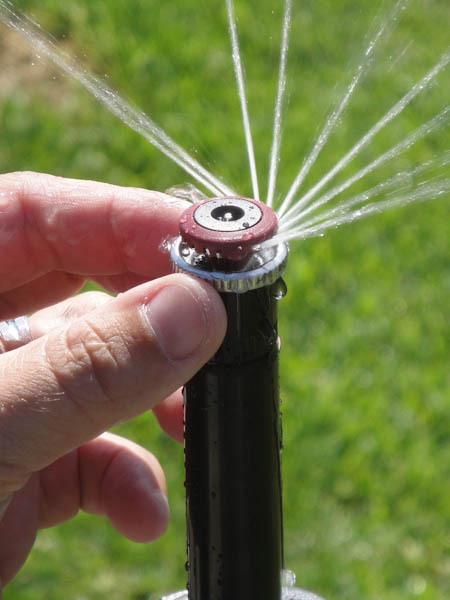 MP Rotator's also significantly increase uniformity, delivering water with greater efficency than normal spray nozzles. An increase in uniformity means less water needs to be applied to create healthy landscapes.